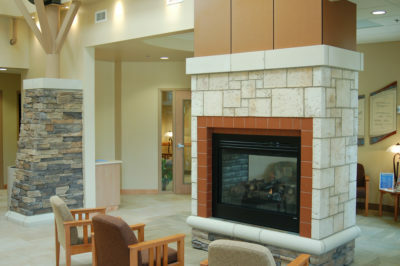 Montana’s premier distributor of interior and exterior wall systems. TEXTERIORS represents more than 20 brands that encompass an incredibly diverse array of wall systems. TEXTERIORS is the leading distributor of Dryvit EIFS and traditional stucco systems in Montana. Miles away from boring, Dryvit is ecologically responsible and aesthetically pleasing with many design options. Plaster, stucco, limestone and more from brands like Armourcoat, Spatula Stuhhi, Triarch, American Clay, Lahabra, USG and ArcusStone. From traditional to state of the art, TEXTERIORS has you covered! 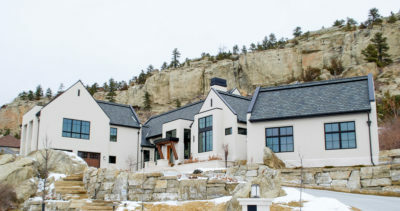 Manufactured stone from industry leader Coronado Stone Products and thin stone veneers from Montana and international sources. Learn about your interior and exterior design options and get inspired! 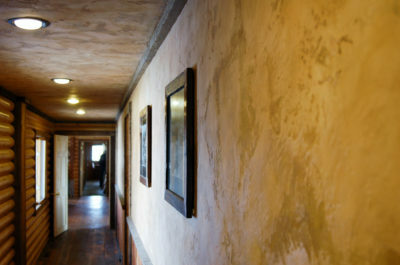 At TEXTERIORS, we can help anyone that craves or crafts beautiful, functional walls. That might sound a bit trite at first, but think about it - look around you. Walls are everywhere and that’s a good thing! Walls shelter us, protect us and help us to orient ourselves in space. Walls can be dull and boring, or they can be elevated to thoughtful and artistic. That’s where TEXTERIORS comes in. We help homeowners, architects, designers and builders craft way-less-than-ordinary walls! We start by listening to learn what the needs of a particular project are. We then get to work helping select and source the best materials from around the world, having them delivered to our showroom and warehouse in Bozeman, Montana and then to your commercial or residential job site. Our hallmark is service and we work closely with each of our clients to ensure we meet their needs precisely. Want to work together? Us too!